One of the main causes of a negative company morale is a negative onboarding process. Before a lack of professional or technical development opportunities is realized, many employees are deprived of proper training early on and don’t have an onboarding training program. 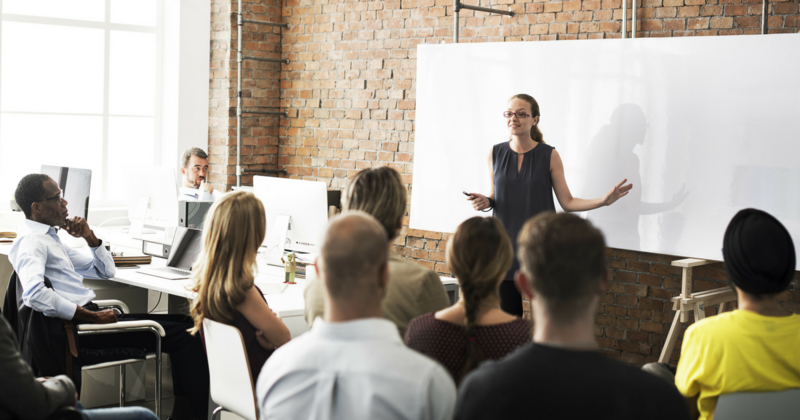 Having a well-thought-out employee onboarding training is essential to molding new hires by relaying company standards along with the organization’s values. Similar to meeting new people, first impressions have a long-lasting impact that can shape the outcomes of future interactions for years to come. Taking the time to develop employees signals to them that their efforts matter and that the company is willing to help them grow. Many employees (and potential) employees view companies that take the time to invest in their workforce in a highly positive light. This can turn your company into a highly sought-after workplace, increasing the overall quality of your employees with greater job satisfaction.